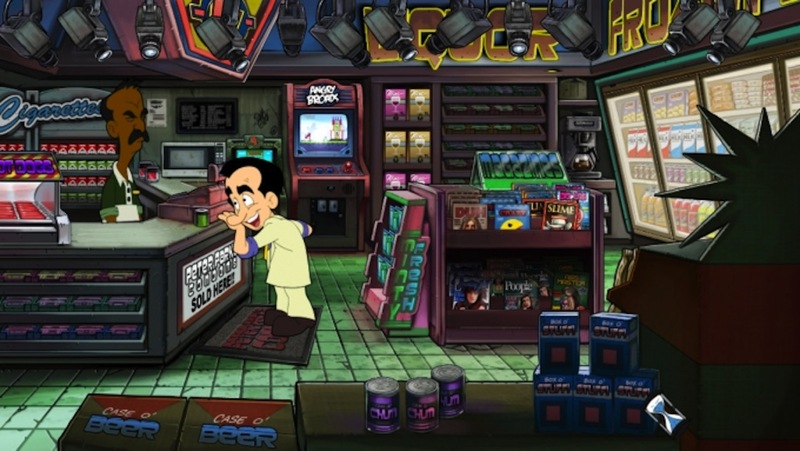 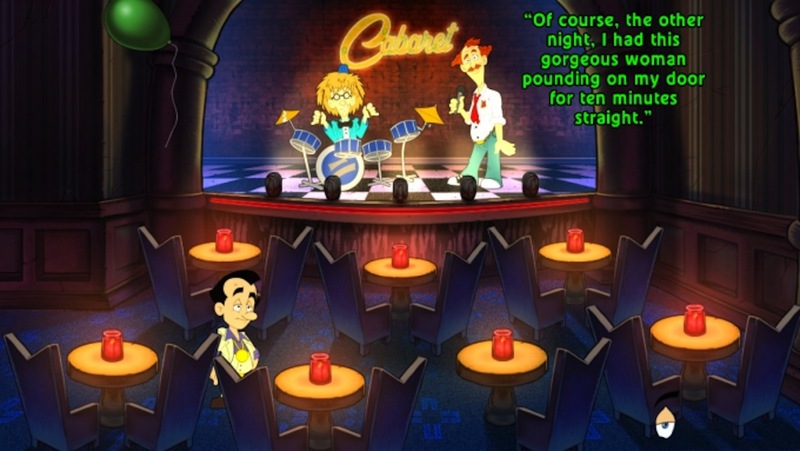 An updated remake of the classic adventure Leisure Suit Larry in the Land of the Lounge Lizards, Leisure Suit Larry: Reloaded once again lets gamers take control of the legendarily lecherous Larry Laffer as he tries to find true love, or at least true lust, in the city of Lost Wages. 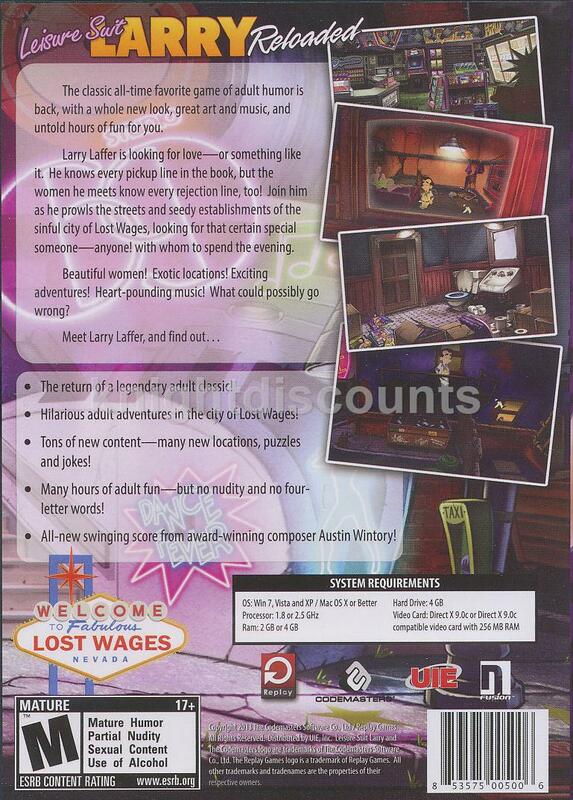 As always, players can explore and inspect everything in five different locations, choosing to look at, pick up, lick, talk to, or use items on anything they see, and receiving hundreds of humorous responses. 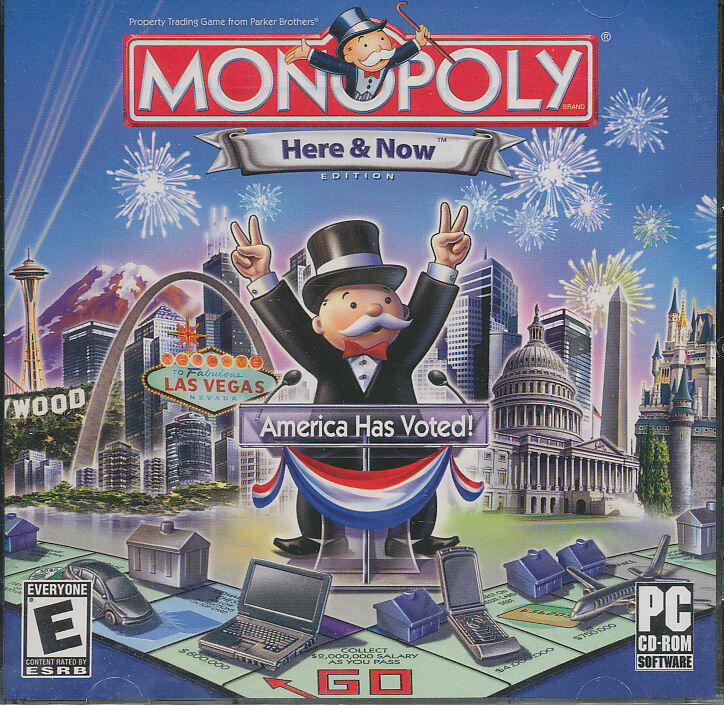 The game offers a new musical score and full dialogue from the original voice actors.